These Gold Star Cookies are deserving of a gold star – not silver, not blue, red or green – GOLD! I didn’t have in mind the double entendre when I named these cookies, but I embraced it wholeheartedly when it came to mind. As a child, I loved to get the simple, gold star stickers teachers handed out to symbolize “shining work”. Those tiny, shiny, gold metallic stickers weren’t much of a prize, but they signified recognition and excellence and were awesome to receive. What could be better than that? 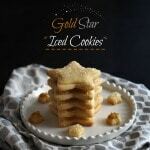 I feel the same way about these Gold Star Cookies. Several years ago, I searched high and low for the perfect recipe to use for decorated cookies. 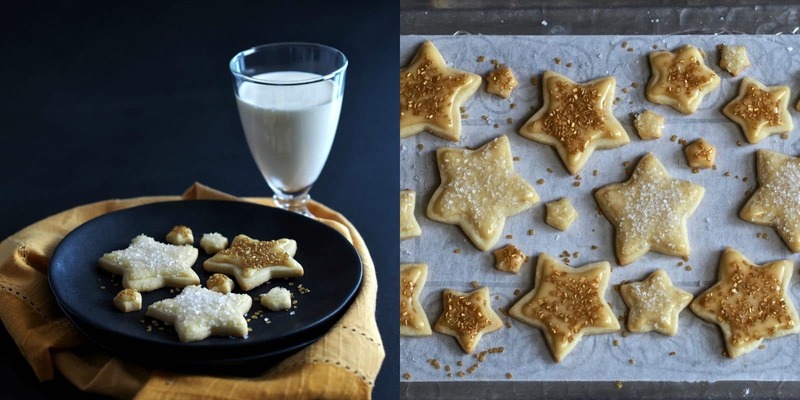 I found a delicious Butter Cookie recipe from Joy of Baking, and for me, this is the perfect recipe. It has a tender crumb with a slight crunch on the outside and is similar to a cross between a sugar cookie and shortbread. I add a dash of coarse salt and a smidgeon of almond flavoring and I think it is perfect. My favorite icing is a shiny, simple glaze made with corn syrup, water, powdered sugar and a touch of almond. HERE is my tutorial on icing cookies, and HERE you can find my post on Iced Butter Cookies. 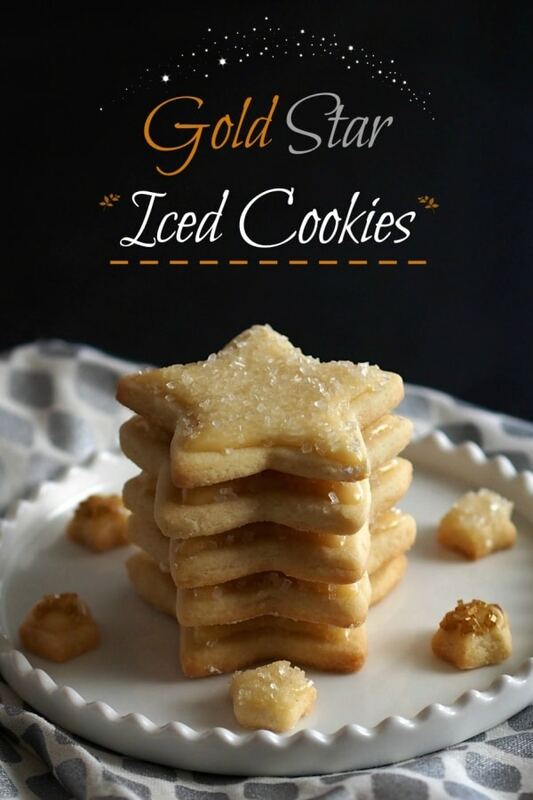 Gold Star Cookies are simple to decorate and only a few extra ingredients are needed: gold coarse or sanding sugar, gold food coloring and white coarse or sanding sugar. 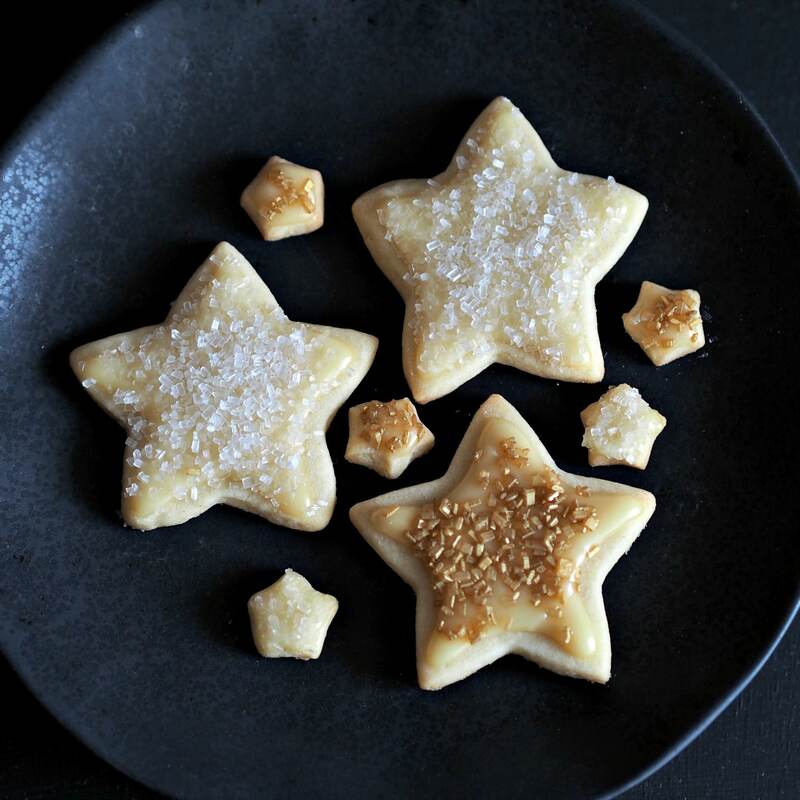 If you want to make them fancier you can, but I love the simplicity of these cookies. In all honestly and transparency, I earned many more blue stickers than gold. Maybe that is why the gold meant so much to me. 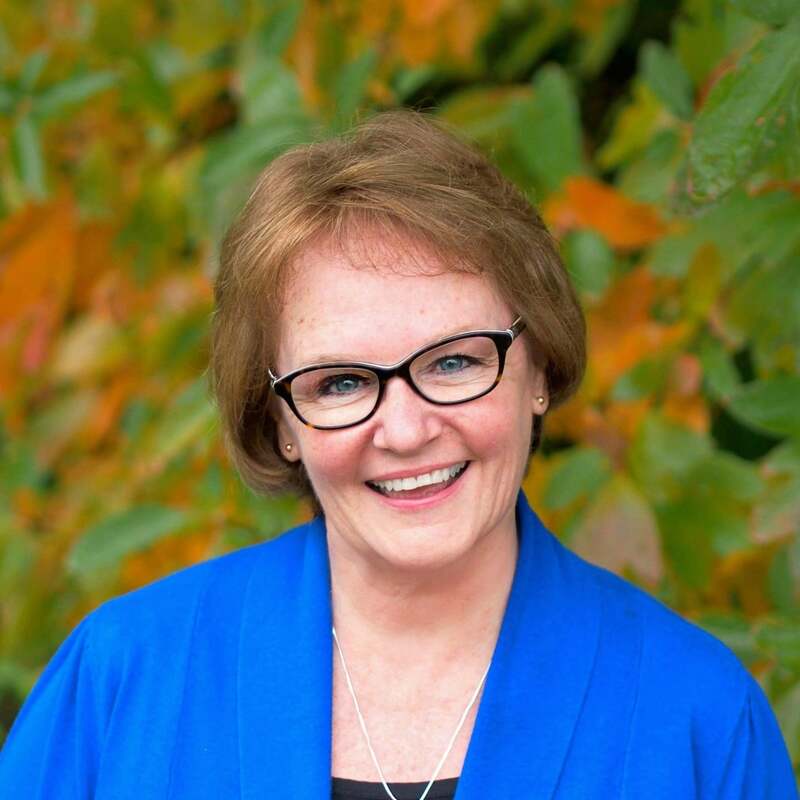 I was never too disheartened when I didn’t earn gold – maybe it was because my favorite color was (and is) blue. This cookie is slightly crunchy on the outside and tender on the inside. Combine butter and sugar and beat until lighter in color and fluffy - approximately 3-4 minutes. Beat in the egg, vanilla and almond until well blended. Add the flour mixture to the butter mixture all at once. Mix on low speed just until incorporated. Lay out a sheet of parchment paper or waxed paper and sprinkle a little flour on top. Divide the dough equally into 2 portions (more if you have doubled the recipe). Using lightly floured hands, place dough on floured parchment and gently shape it into a disc. Gently roll into a ¼ inch high oval or rectangle. Lift the parchment paper with the rolled cookie dough on it and place it on a cookie sheet. Repeat the process until all the dough is used. Tightly cover the pan of all the layers of dough and refrigerate for at least two hours (or overnight). When ready to bake the cookies, Preheat the oven to 350 degrees. After oven has preheated, take out one sheet of dough at a time and cut the dough into desired shapes. Place the cut-out cookies on parchment covered cookie sheets and bake approx. 10-12 minutes or just until the edges begin to turn a little darker. Remove cookies from the oven and let set for 1 minute on a cooling rack. Remove cookies from the baking pan and place them on a cooling rack. Let cookies completely cool. Let the fun begin - the cookie decorating. Sift powdered sugar into a mixing bowl. Combine corn syrup, water and flavoring. Set the mixer to medium and mix until everything is well blended and smooth. Divide the icing into the number of covered containers depending how many colors needed. Keep the icing covered to prevent it from crusting over. *Add more corn syrup water when needed. Thanks Linda. I would give you a gold star if you were here. Love the almond in these! They're just so, so pretty! 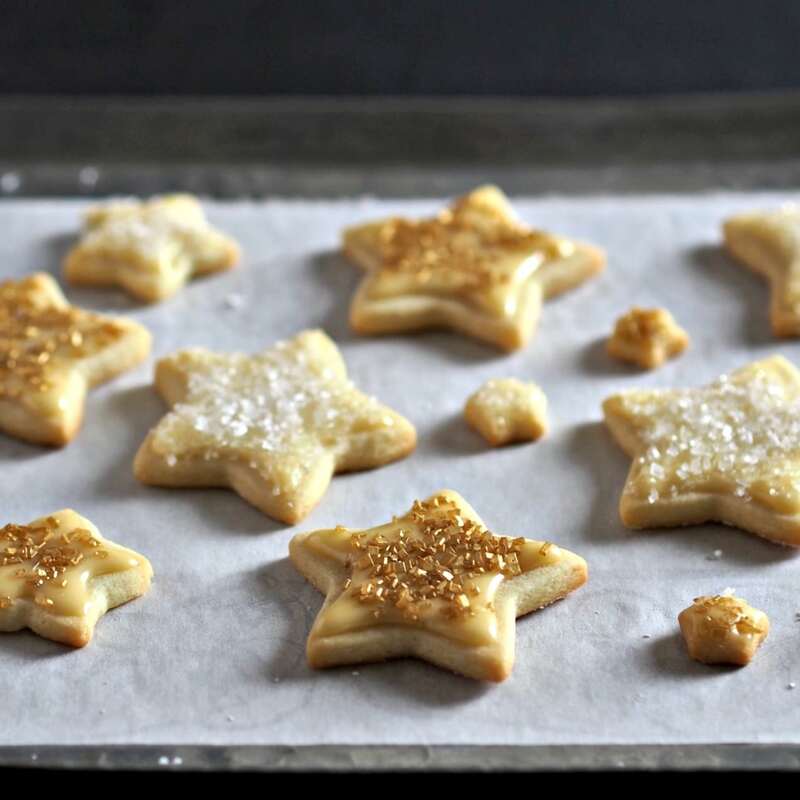 Finding the perfect sugar cookie is no easy feat! But these look so good. I love the fun gold star shape! Your Christmas cookies look so festive, I simply love them! 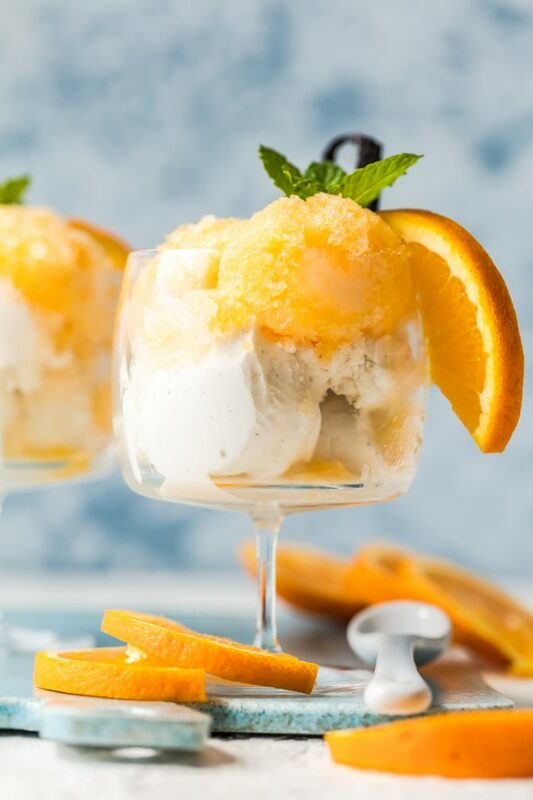 Congrats on this amazing recipe with beautiful pictures! 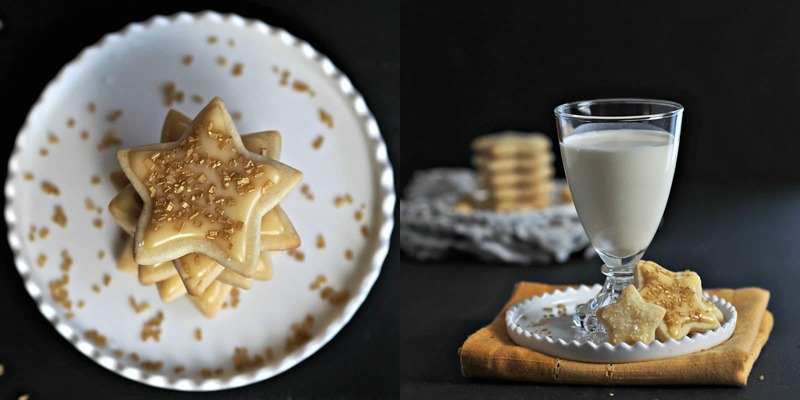 These sugar cookies are stunning beyond belief! Thank you for sharing and happy holidays to you and your family! Thank you so much, Linda. Happy holidays to your family and you, too. Thanks so much for allowing me to include your recipe in my round-up of 60 Ultimate Cookie Exchange Recipes on Taste As You Go! Happy Holidays! Thank you for including my recipe, Michelle, and have a great Christmas.